One of the best value conversions available today! Garages can be converted without compromising garden space or your budget. They are particularly beneficial to households who don’t need to park cars inside them. 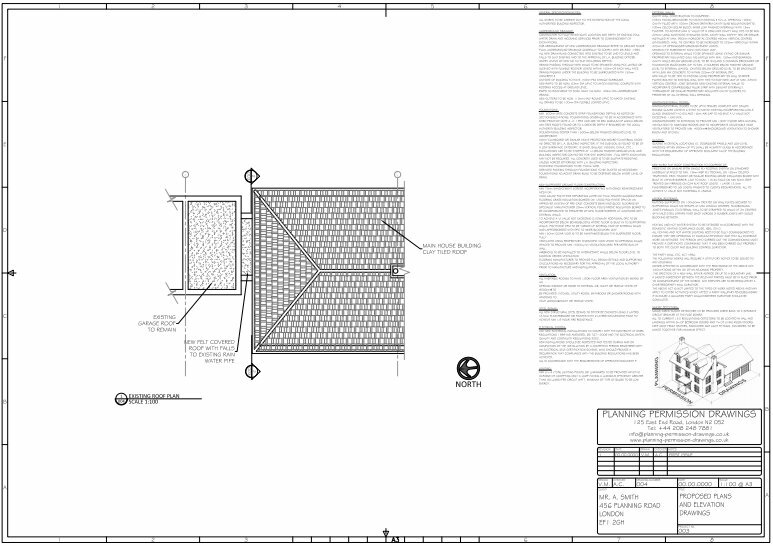 Planning Permission Drawings create the design for your garage conversions with a minimum of intrusion. 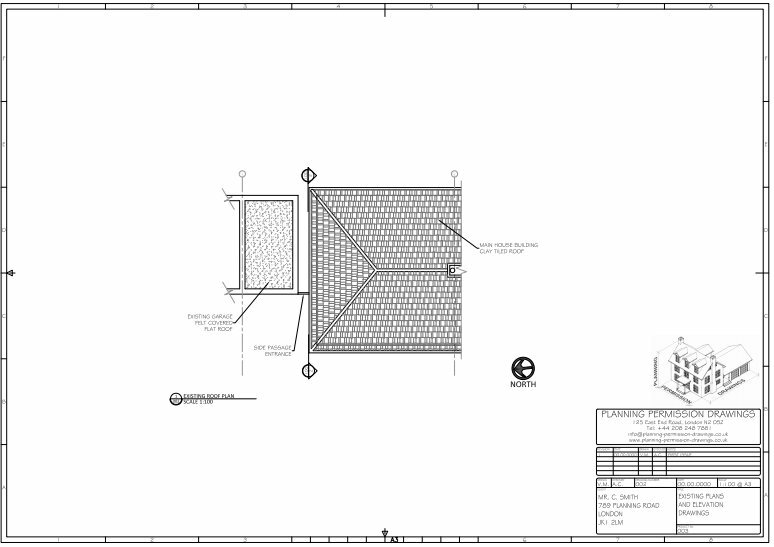 Our garage conversion drawings will allow builders to convert your garage space quickly, and cheaply! As with many other types of projects, most garage conversions do not need Planning Permission, but most require Building Regulations approval. 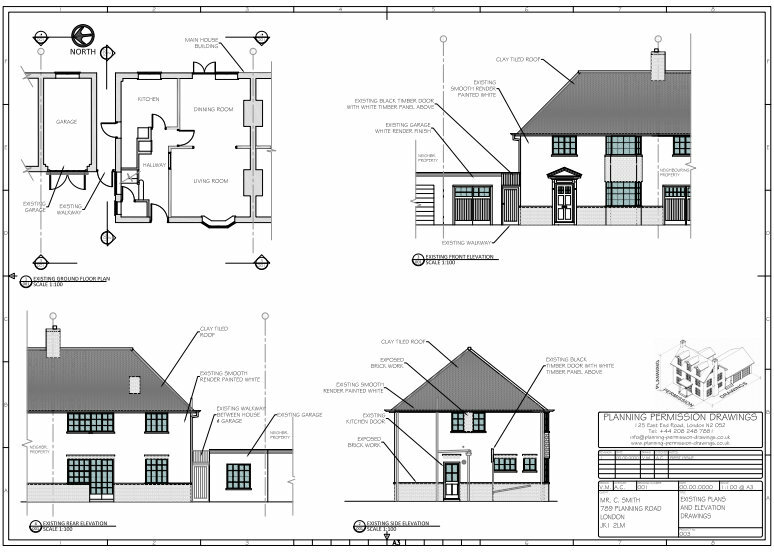 Some new properties will require Planning Permission as the rights to alter the garage under Permitted Development legislation, may have been removed. 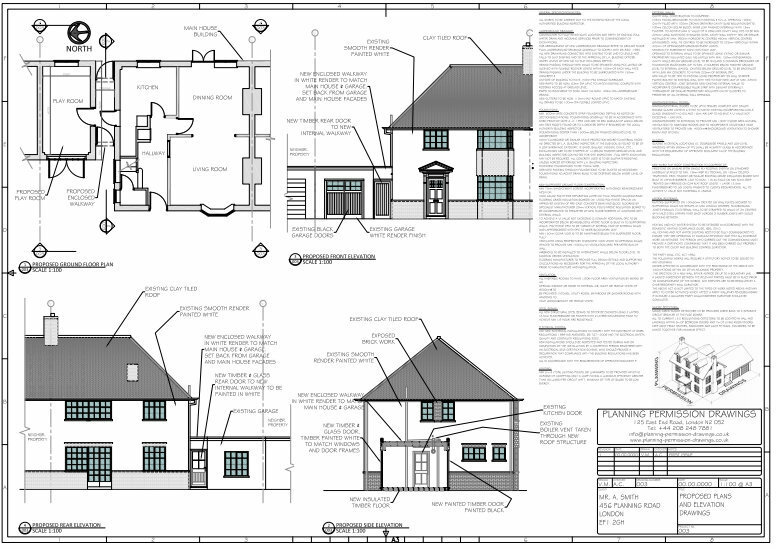 Planning Permission Drawings will check with your council to ascertain whether this is necessary for your garage conversion or not. By creating more space without the loss of any garden area and with very little mess, Planning Permission Drawingscreate perfect rooms in your old garage.